Telenor Connexion has partnered with MyOmega System Technology, Intel and Ericsson to build a secure IoT connectivity service for winemakers. The wine industry is one of many sectors investigating the potential of the Internet of Things (IoT). 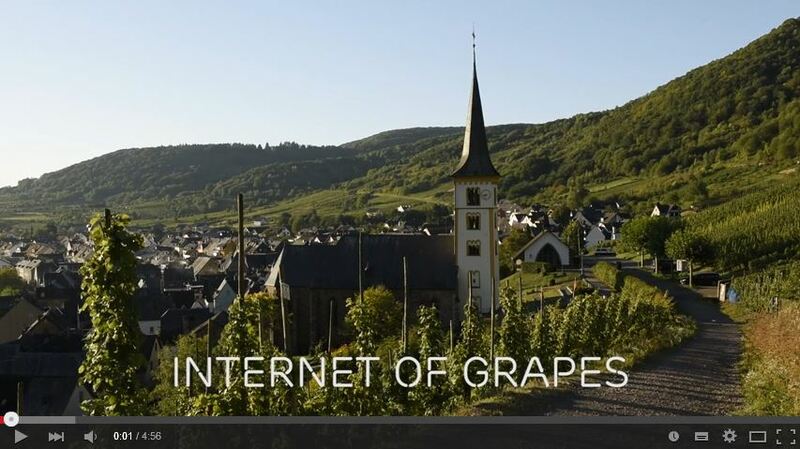 In Germany, Telenor Connexion has partnered with MyOmega System Technology, Intel and Ericsson to build a secure IoT connectivity service for winemakers. The TracoVino solution combines data from the vineyard with the expertise of the winemakers to improve the quality of the grapes significantly. The TracoVino service enables winemakers to collect data on air and soil humidity and temperature, as well as solar intensity. This data is used to perform predictive analysis and to support resource management and real-time remote monitoring, leading to higher quality production, lower costs and reduced environmental impact for winemakers.